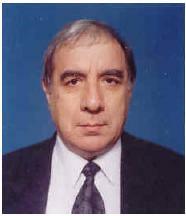 Dr. Voicu LUPEI, Head (1972-2007) of the Solid-State Quantum Electronics Laboratory at the National Institute for Lasers, Plasma and Radiation Physics became, starting with November 21, a member of the Romanian Academy, Physical Sciences Section. The experimental campaign of the project entitled “Interaction of laser exposed medicine droplets with target surfaces under microgravity conditions” took place at the Bremen Drop Tower, Germany, from the 19th of November until the 1st of December 2018. The studies have been carried out under the aegis of the United Nations Office for Outer Space Affairs (UNOOSA) within the Drop Tower Experiment Series (DropTES) Fellowship Programme. Workshop 6, the final workshop of the European project LASIG-TWIN (https://www.lasig-twin.eu/; http://ecs.inflpr.ro/Proiect LASIG-TWIN 691688.html), will be held on December 14, 2018, in Magurele, Romania. Information about the program of this workshop is presented in the attached pdf document. 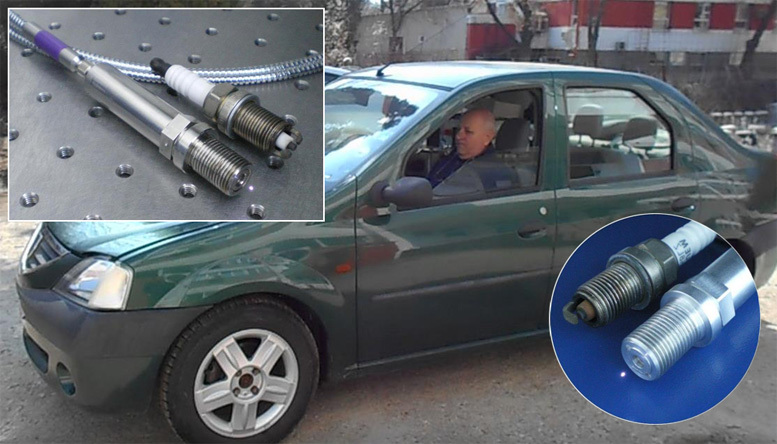 A 2 page editorial about the project 691688 LASIG-TWIN: LASER IGNITION - A TWINNING COLLABORATION FOR FRONTIER RESEARCH IN ECO-FRIENDLY FUEL-SAVING COMBUSTION was published in EU Research Spring 2018. - Erik BECKERT, Dr.; Fraunhofer IOF, Jena, Germany. The LASER IGNITION SUMMER SCHOOL 2018 is organized within HORIZON 2020 - THE FRAMEWORK PROGRAMME FOR RESEARCH AND INNOVATION 2014-2020. 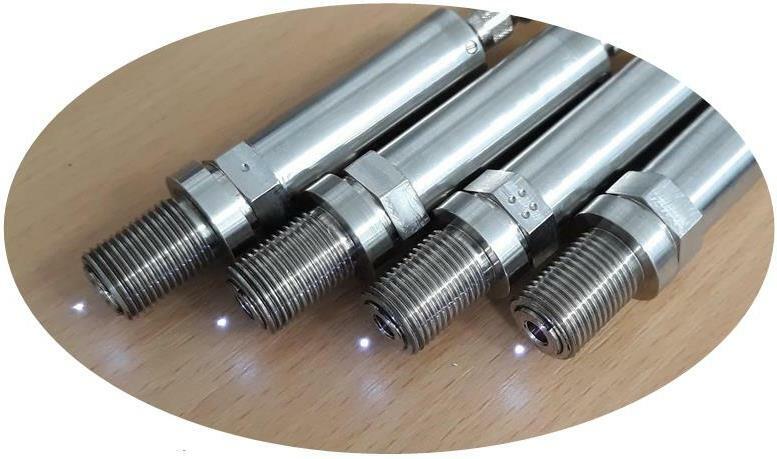 It is the second summer school of the European project LASIG-TWIN 691688: LASER IGNITION - A TWINNING COLLABORATION FOR FRONTIER RESEARCH IN ECO-FRIENDLY FUEL-SAVING COMBUSTION (https://www.lasig-twin.eu, http://ecs.inflpr.ro/Proiect_LASIG-TWIN_691688.html). On behalf of the OSA and SPIE Student Chapters, as well as the EPS Young Minds Section of the National Institute for Laser, Plasma and Radiation Physics (INFLPR), we are pleased to invite you to Balvanyos, Romania, to attend IONS Balvanyos 2017 Conference, held between 25-28 July 2017. The LASER IGNITION SUMMER SCHOOL 2017 is organized within HORIZON 2020 - THE FRAMEWORK PROGRAMME FOR RESEARCH AND INNOVATION 2014-2020. It is the first summer school of Workpackage 4 of the European project LASIG-TWIN 691688: LASER IGNITION - A TWINNING COLLABORATION FOR FRONTIER RESEARCH IN ECO-FRIENDLY FUEL-SAVING COMBUSTION. The lecture program will be conducted by the experts within LASIG-TWIN, covering the value chain of the project from fundamental to applied research and applications. Also, several external experts will be invited to give talks. This event will promote the laser ignition research activities at National Institute for Laser, Plasma and Radiation Physics - INFLPR, as well as at European partners. It will provides an opportunity for Romanian and international students, as well as for Romanian scientists, to attend lectures given by experts and to gather with them for the exchange of ideas within their own or even adjacent fields. Workshop 2: LASER IGNITION MEASUREMENT AND CHARACTERIZATION. Workshop 2, the second workshop of the European project LASIG-TWIN (http://www.lasig-twin.eu/; http://ecs.inflpr.ro/Proiect LASIG-TWIN 691688.html), will be held 10-11 November 2016, at Bayreuth University, Bayreuth, Germany. Information about the program of this workshop is presented in the pdf document posted below. Workshop 1: HISTORY, STATUS AND FUTURE OF LASER IGNITED COMBUSTION ENGINES. Workshop 1, the first workshop of the European project LASIG-TWIN (http://www.lasig-twin.eu/; http://ecs.inflpr.ro/Proiect LASIG-TWIN 691688.html), will be held 29-30 September 2016, in Magurele, Bucharest, Romania. The workshop program and other information are presented in the pdf documents. The book Notes on laser processing; authors: Dr. Mihai OANE from Accelerator Laboratory, Dr. Aaron PELED from Holon Institute of Technology - Israel and Dr. Rares V. MEDIANU from Laser Department was published recently at LAMBERT Academic Publishing-Germany. The CLARA Project is referring to a Key Enabling Technologies (KET) - type cluster with Multi - Smart Specialisation profile, to be established in Bucharest on Magurele Platform. Romania have the incontestable right to obtain, to be nominated & to implement this project - due to its scientific capabilities based on professional and human values of Magurele NIRD’s researchers and the level of technological investments on Magurele Platform - primarily ELI-NP and CETAL already there. The book "Ceramic Lasers", co-authored by Professor Dr. Voicu LUPEI from Laboratory of Solid-State Quantum Electronics, was published recently in Cambridge University Press. More information is available at: http://www.cambridge.org/gb/knowledge/isbn/item5940233/?site_locale=en_GB. 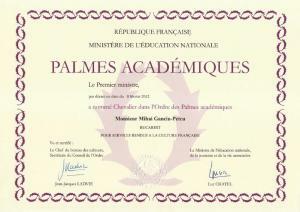 On Monday, October 29 2012, Dr. Mihai Ganciu-Petcu has been named Knight in the Order of the Academic Palms by Stanislas Pierret, the Director of the French Institute in Romania ( http://www.bulletins-electroniques.com/actualites/71772.htm).